• Children 6 and older will play from the U.S. Kid's Blue Level 1 Tees or the U.S. 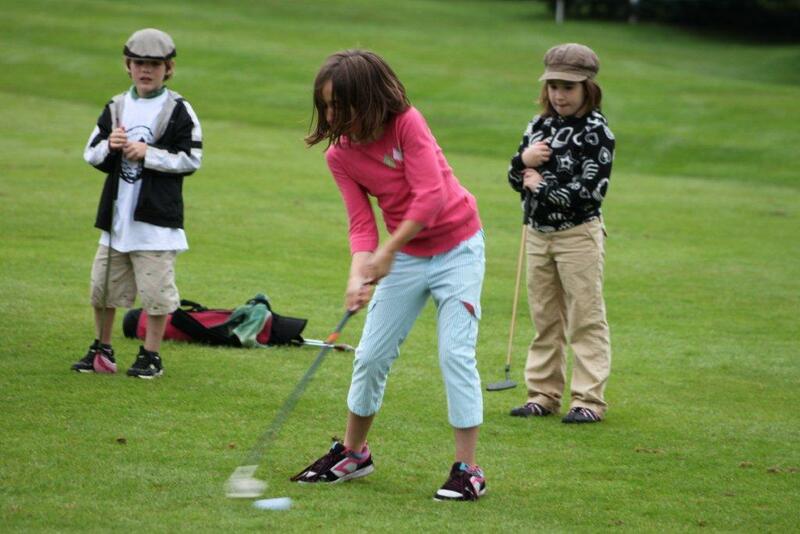 Kid's Golf Level 2 Tees depending on the age and ability of child. • Junior clubs will be available for use. Please reserve them when registering. Come join the fun and introduce someone you know to the wonderful land of golf. THIS IS A VERY POPULAR EVENT AND WE ARE ASKING FOR VOLUNTEERS. PLEASE MARK YOUR CALENDAR AND COME SPEND AN AFTERNOON WITH THE FUTURE GOLFERS OF NIPPO LAKE. You'll be glad you did!